Ziba (ZEE-ba) is on a mission to level the playing field in beauty by providing the same career enablement tools available to other professions in a format that compliments the unique needs of this highly creative, bold, and diverse community. 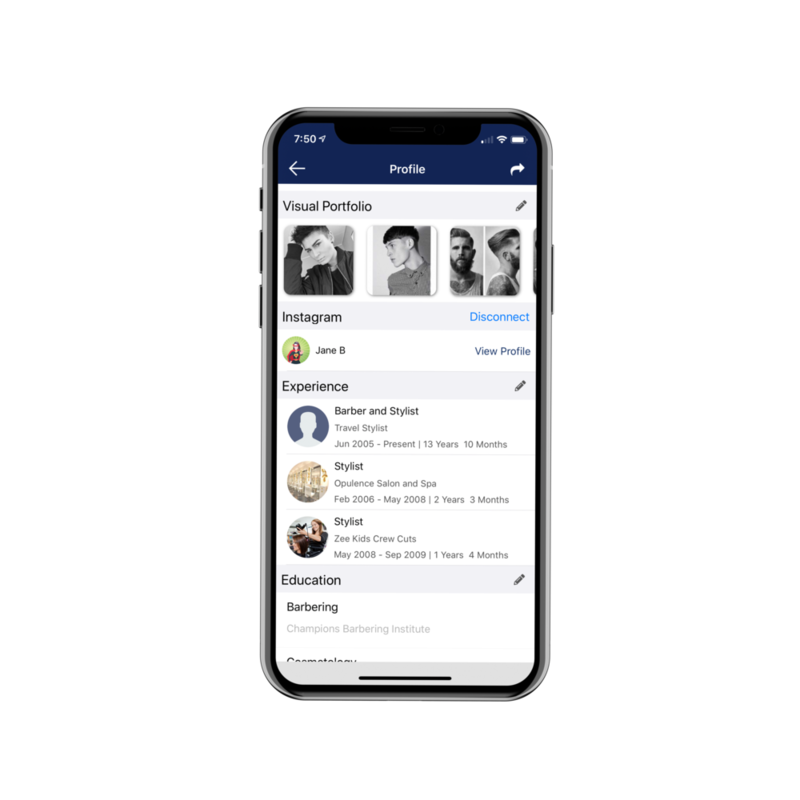 Ziba helps you connect with other professionals in the beauty and wellness space, build your portfolio, find career opportunities, and stay up-to-date on the world you love. 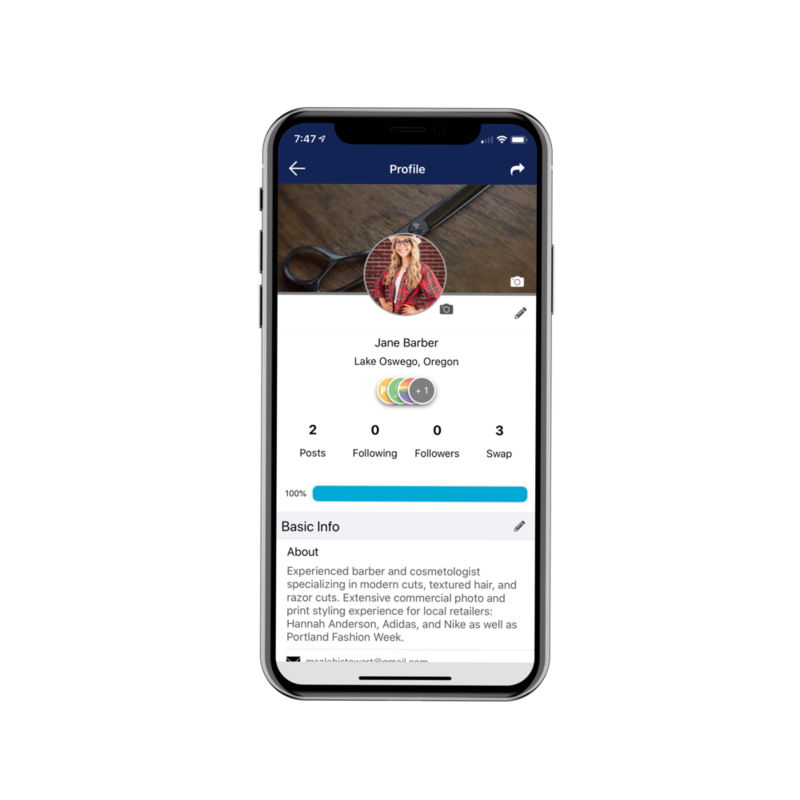 Showcase your work, list certifications and work experience, and connect your social accounts. Seamlessly post and apply for jobs using just your Ziba profile. Click and done. Connect with other beauty and wellness professionals in your area to trade services and list items for sale. Keep up with industry trends, news, and the commentary of your colleagues and mentors. YOUR NEW FAVORITE TOOL IS DIGITAL. ZibaHub is building critical infrastructure for the $150B beauty and wellness service. We can’t wait to tell you about it.